Prebuy War Room- Out December 22nd! Have you seen War Room yet? It was in theaters for a looooong time and I am so glad that it was. Quite possibly one of the best Christian films of all time, it seems to have spurred a new awakening to prayer. Prayer is the center of our very relationship with the Father. One of the most important things that I’ve learned about prayer is that our struggle isn’t against flesh and blood, but against the rulers, the authorities, against the world powers of this darkness, against the spiritual forces of evil in the heavens. (Eph. 6:12) The way to fight the wars of this world is with prayer. That’s why I was so excited to see War Room come out in theaters! What a powerful message it conveyed. What an awakening it seemed to reveal among Christians. You don’t have to have all the answers or figure it all out. He will listen to you. There are countless verses about prayer in the Bible. It is an important weapon against evil and Jesus wanted us to know that! 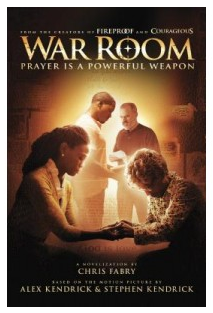 When War Room came out, the first thing I did was try to figure out where I could make a “war room”. I couldn’t think of a place. Our closet is pretty big, but honestly, it’s never clean enough to count on it as a usable space. And I loved the movie, but there is no way I can empty out my closet like the lady did on the movie! Don’t get me wrong, I LOVED her space and all her notes and verses. I just don’t have the space to put the things that belong in my closet. I just want to encourage you in that if you don’t have the “perfect” place for a war room, do not fret. A war room or prayer closet can be anywhere where you can go to be alone with God. It could be your bedroom after the kids go to bed. It could be your back porch. 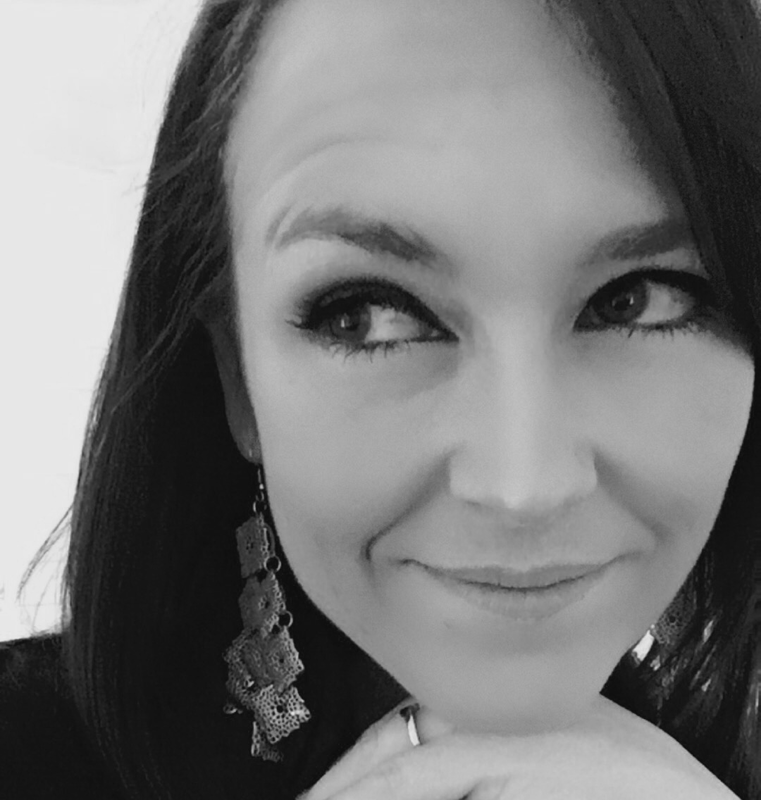 For years, my husband told me that he was having trouble finding good alone time with God. I finally asked him what he does with his commute. He drives about 45 minutes each way to work. He said he listened to podcasts and the Daily Audio Bible. That’s great! But how perfect is a long car ride. It’s like being in a silent bubble for 45 straight minutes. God can use that! The best thing is that it’s built in time. No need to make room in your day. 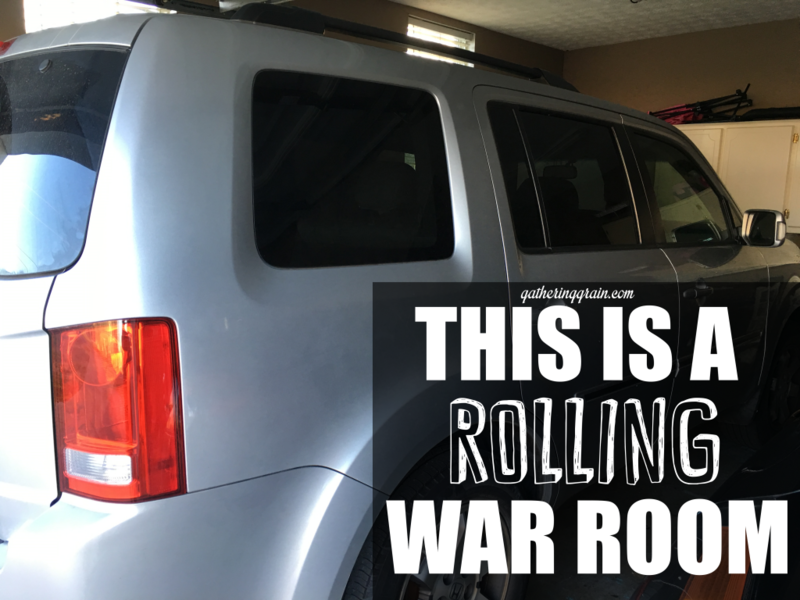 His war room became his car. Use what you have, but make it intentional. Go to WAR with the evil forces and storm the gates of hell with prayer. And guess what?! War Room is available to pre-buy right now! It comes out December 22nd!! Watch the trailer below and go ahead and pre-buy your copy for just $14.99 at Family Christian! With your pre-buy purchase you will get a FREE devotional journal along with it! Now is the time! $25 Family Christian Certificate GIVEAWAY! Who wants to win $25 to spend at Family Christian online or in-store? Simply leave a comment on this post! This giveaway will end on Wednesday, December 23rd at 11:59pm CT. I will use And the Winner is plugin to choose a winner after the giveaway ends. This is a sponsored post written by me on behalf of Family Christian. All opinions are 100% my own. I’m with you! I am so thankful for forgiveness. God is a good God! Hi, I'm Amy! I'm a Jesus-lovin, craft-makin, coffee-slingin, boo-boo kissin, food-eatin lady who simply wants to share all of the words stuck rolling around in her brain.